Controlling what applications can use your webcam on Windows 10 is an easy task. It’s also easy to either give or deny access to certain apps, so you’re in total control. 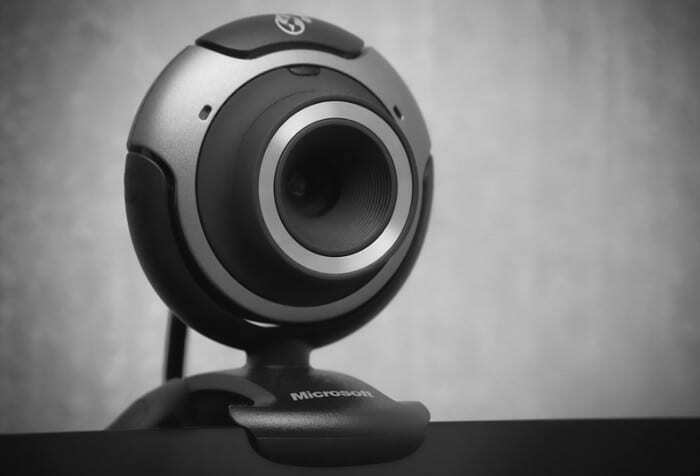 Knowing how to either give or deny access to your webcam is essential, because you’ll know how to deny permission to misbehaving apps. When you discover what apps have access to your webcam, you can decide if that is necessary permission. To see what apps are using your computer’s webcam, you’ll need to install a program that Microsoft has called Process Explorer. When the program is done downloading, the program is not going to start automatically. You need to extract the files from the Zip file and go to the ProcessExplorer sub-directory. There will be two system architecture’s such as 32-bit and 64-bit, choose the right one for your computer. When the program is up and running, press CTRL+F and a search box will open. Here is where you enter your webcam’s name. 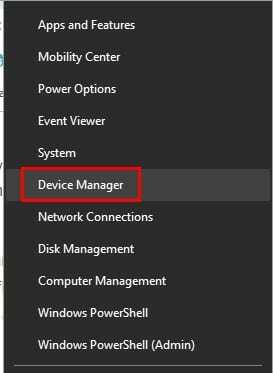 To find out what it is, right-click on the Windows Start menu and click on the Device Manager option. 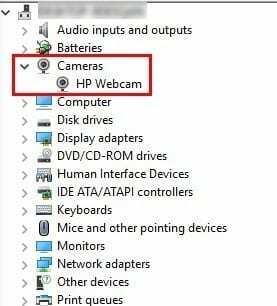 If you’re using a webcam that is not the one that’s integrated to your computer, look for the Imaging devices option. If you’re using your computer’s integrated camera, click on the drop-down menu for cameras. Right-click on the webcam option and choose Properties. 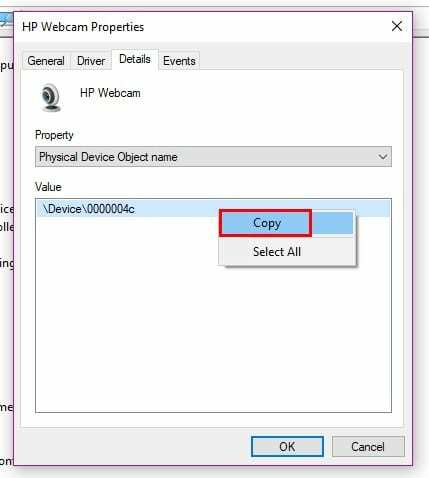 When the webcam properties window appears, click on the Details tab, in the menu under Property and choose Physical Device Object name. Right-click on the info in the Value box and copy it. Make sure you don’t copy anything else since you’ll need to paste this soon. 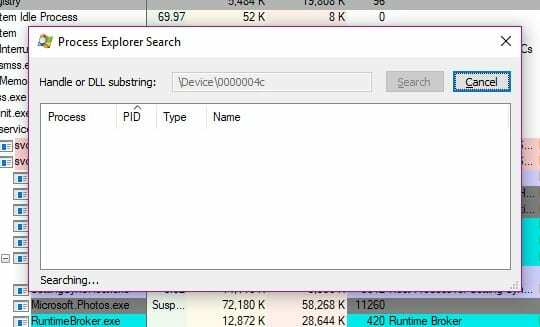 Launch the program you installed earlier and press Ctrl + F. A Process Explorer box will appear. Paste the webcam name you copied earlier and click on search. All the apps that have access to your computer’s webcam should appear in the box below. One thing to keep in mind that you will only see the apps that are using your webcam when you performed the search. If you see an app that shouldn’t be using the webcam, right-click on it and choose the option the Kill Process option. The best thing you can do if you don’t trust the app is to get rid of it. To uninstall an app type apps and features in the search option and click on the option when it appears. Scroll down and look for the app you want to uninstall. When you find the program, click on it to reveal the uninstall button. With time you install so many apps you lose track of how many have access to your webcam. Thanks to this free program, you’re finally in control of what apps can continue to access your computer’s webcam. Did you see an app you didn’t know had access to your webcam?